When implementing a school-linked oral health program, it is critically important to make sure you are operating within the letter of the law. 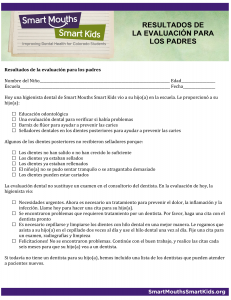 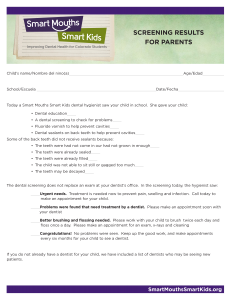 Below are forms and agreements that have been reviewed by Smart Mouths Smart Kids’ legal counsel. 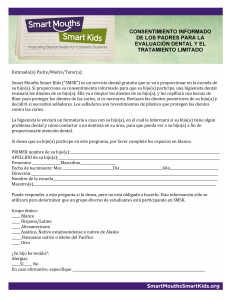 You are welcome to use these forms as long as they retain the SMSK branding and language included in the documents. 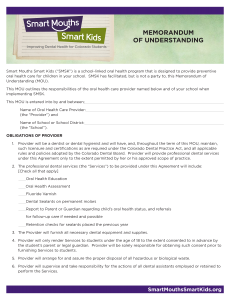 Note that if you wish to modify the content of these forms, you should NOT include the SMSK branding and should seek local legal review before using updated forms. 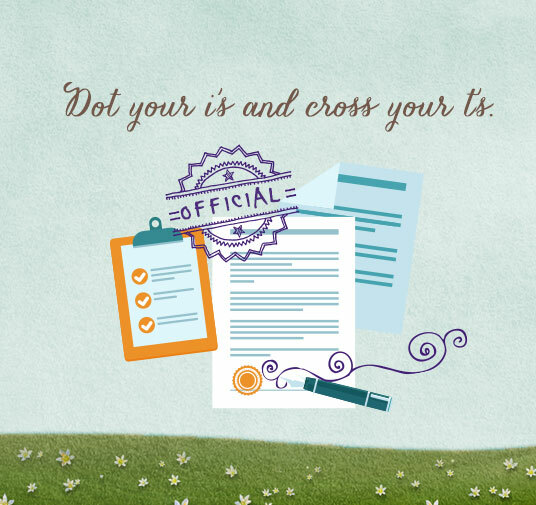 If you use the forms as provided, please feel free to co-brand by adding your organization contact information, logo, etc.